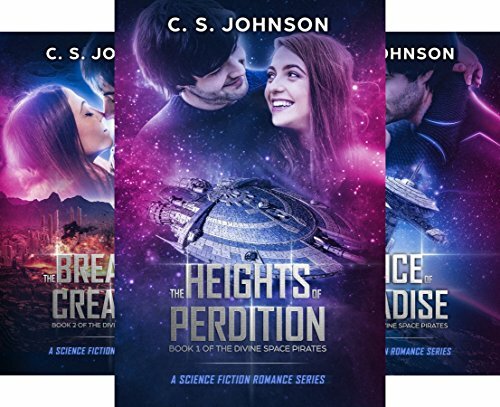 Welcome to the official website for C. S. JOHNSON, the award-winning, genre-hopping author of The Starlight Chronicles, The Divine Space Pirates, Favan & Flew, The Order of the Crystal Daggers, and more! 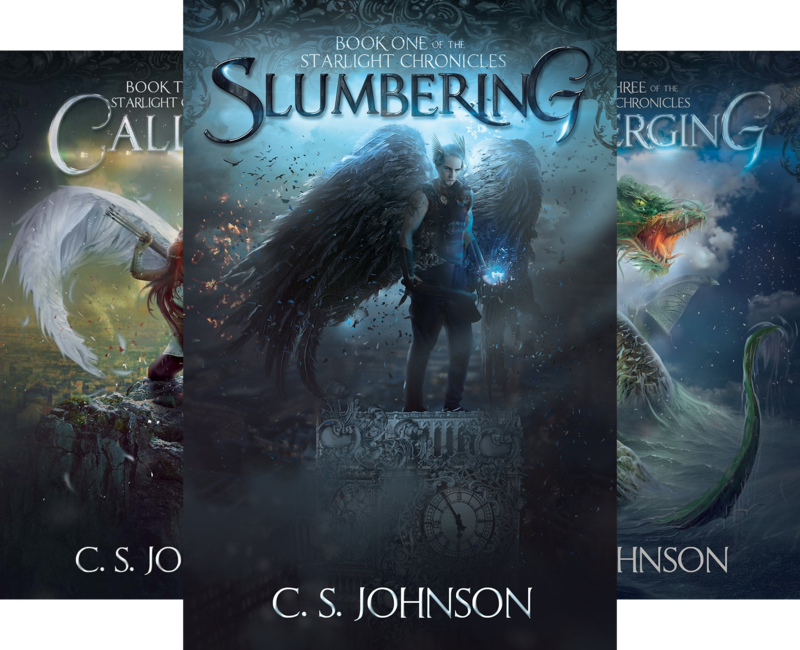 Fun, epic, and fantastical, all while speaking truth to life. Of course true love exists in the future. Technology has just made it worse. YOUR FREE BOOK IS WAITING FOR YOU! 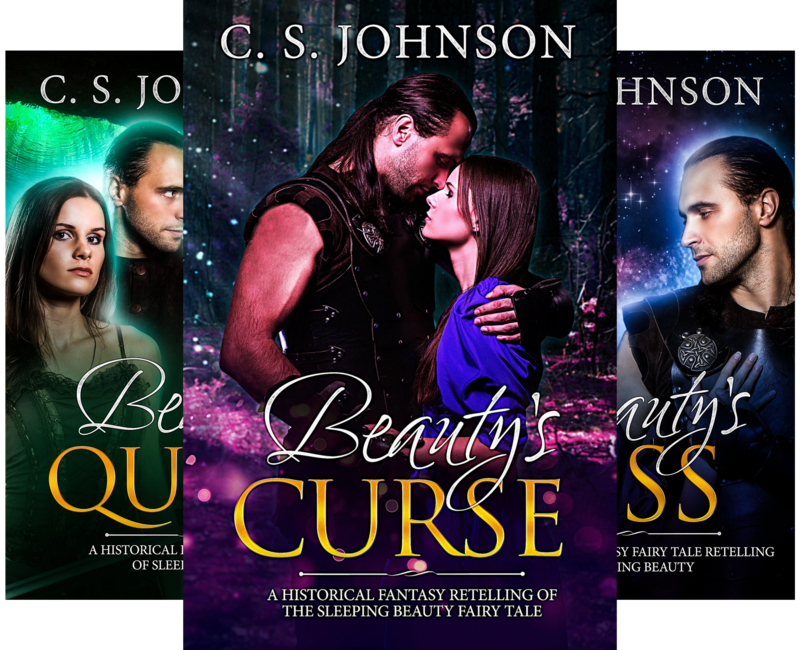 Here's a free copy of "Beauty's Curse," Part I of my Once Upon a Princess series, a historical fantasy retelling of Sleeping Beauty! Realistic fairy tales, just not Grimm Fairy Tales. ...Hamilton’s inner progress toward heroism feels touchingly genuine, and there are plenty of good comic moments to keep the story moving.